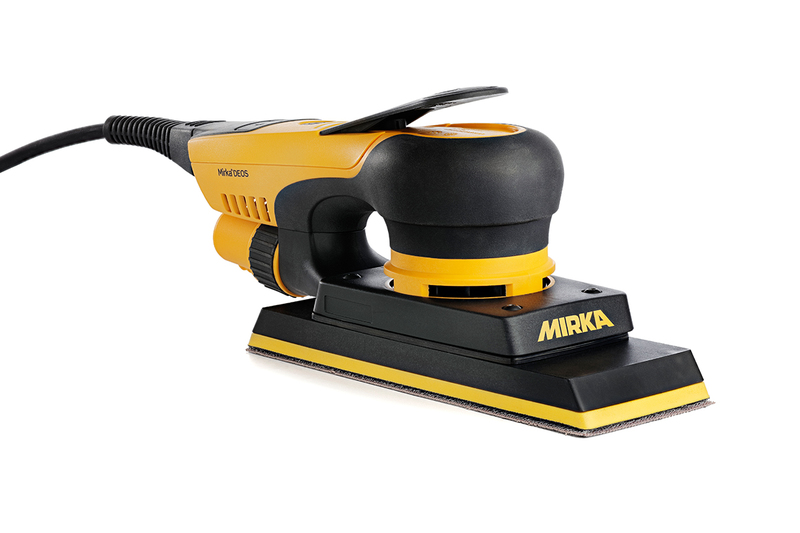 This is the 70 x 198mm version of the Mirka DEOS! 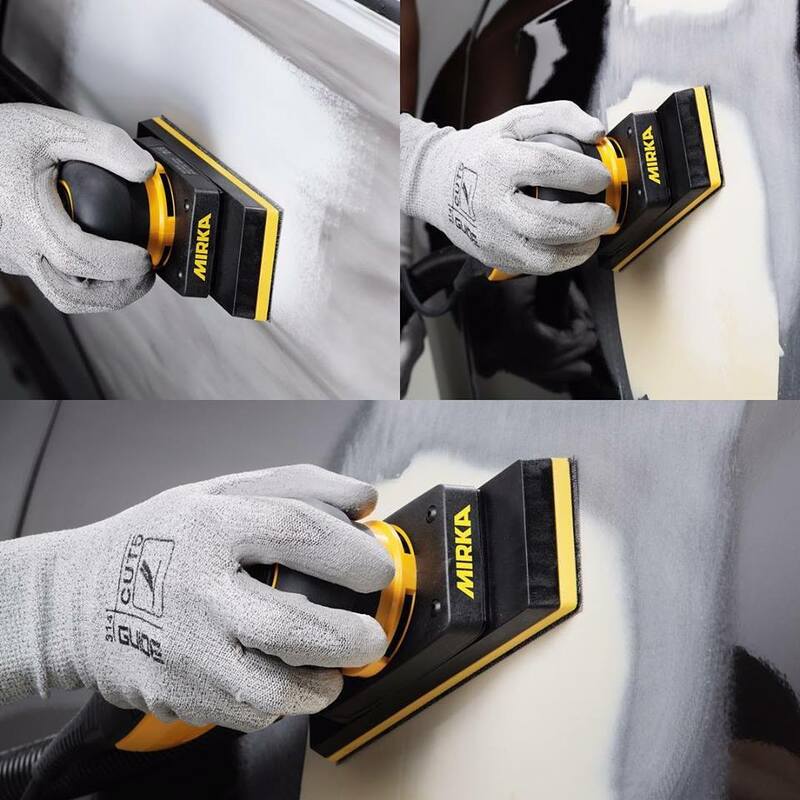 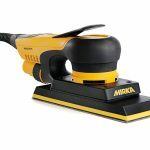 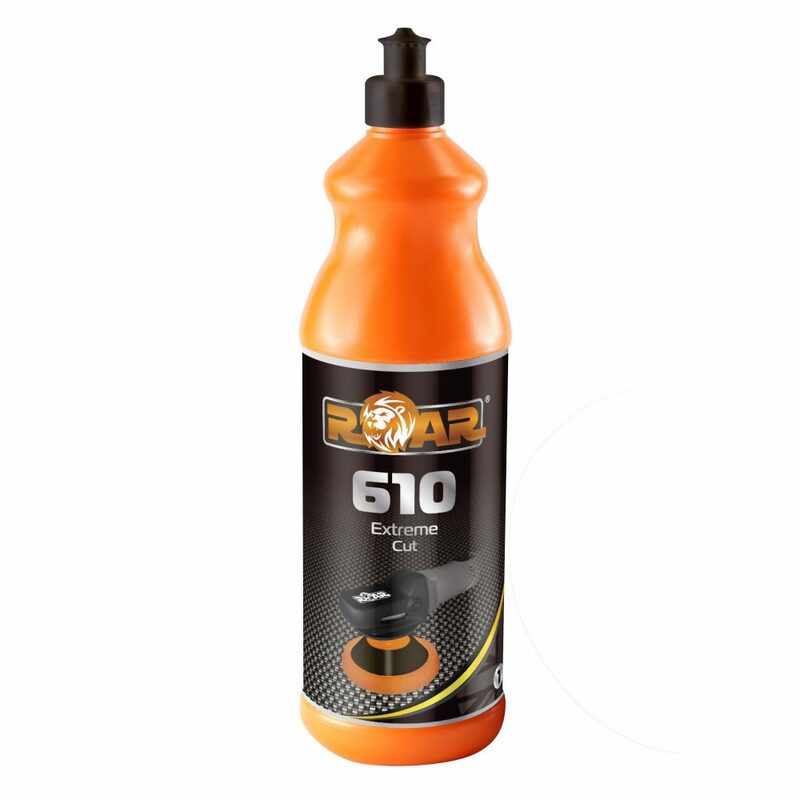 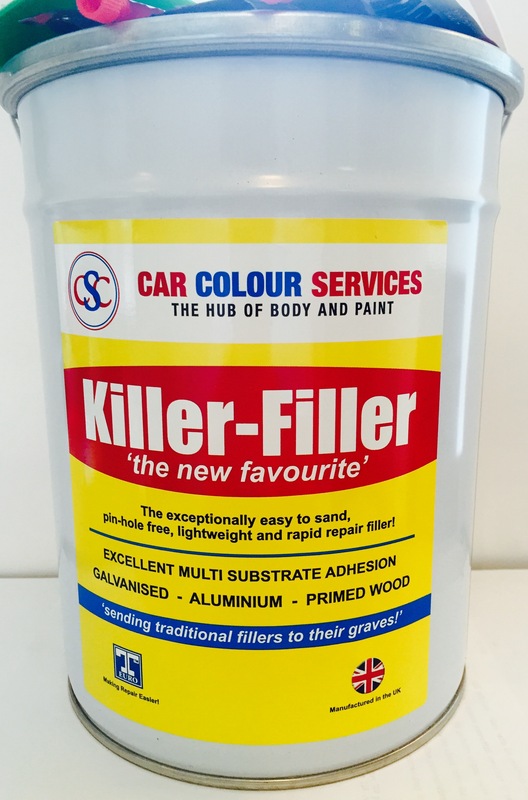 The Mirka DEOS 383CV weighs only 1kg, is just 101mm tall and is optimised for net abrasives. 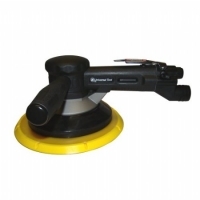 Just like the DEROS, it has a brushless motor, Bluetooth connectivity and excellent ergonomics.